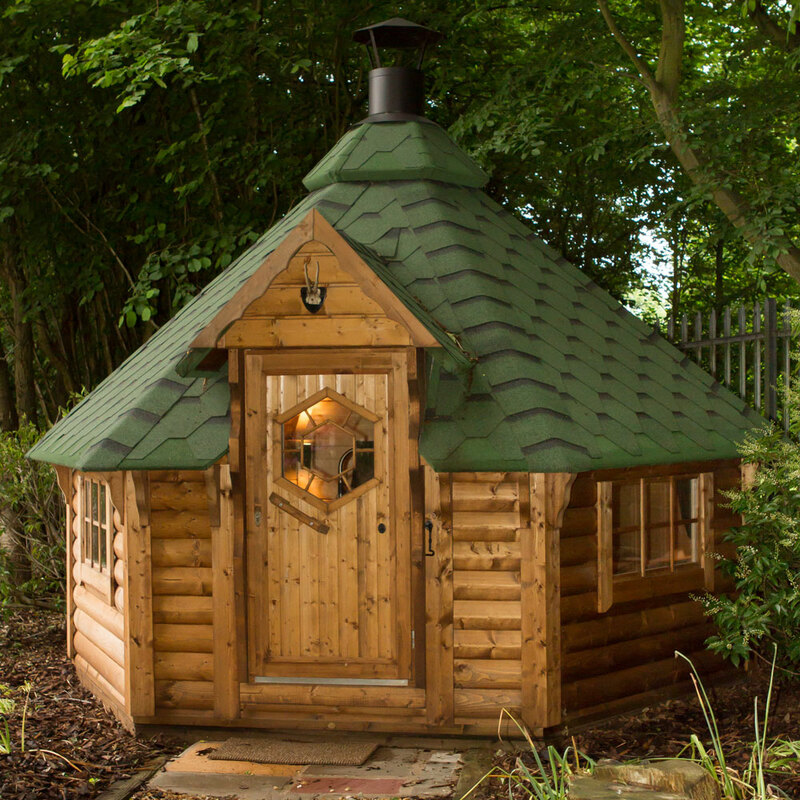 Our luxury grill cabins – also known as BBQ huts – make the perfect retreat for any time of the year. 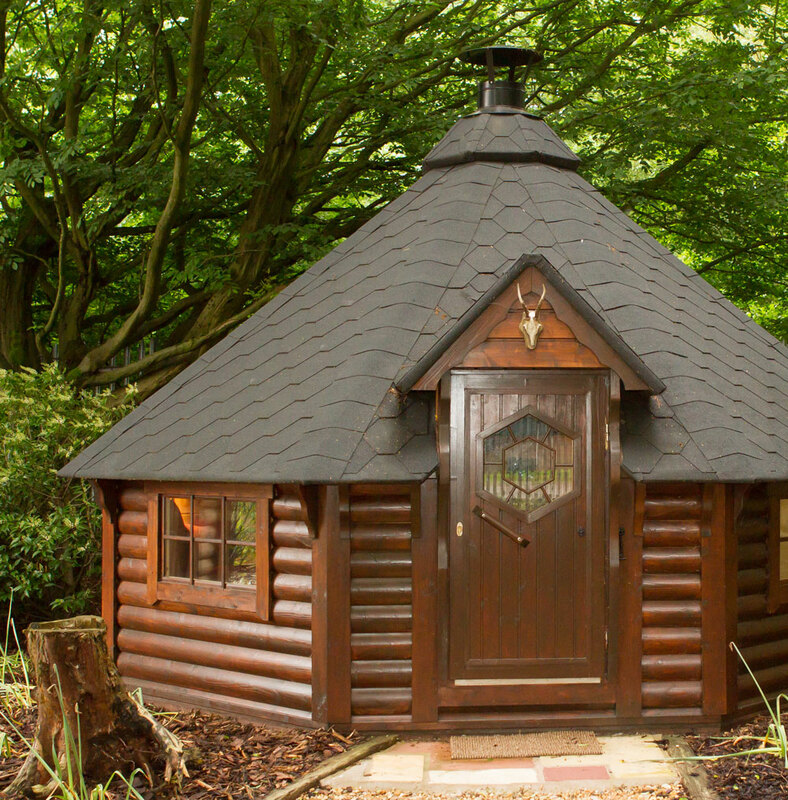 Full of charm and character, they provide a real escape from the hustle and bustle of everyday life. 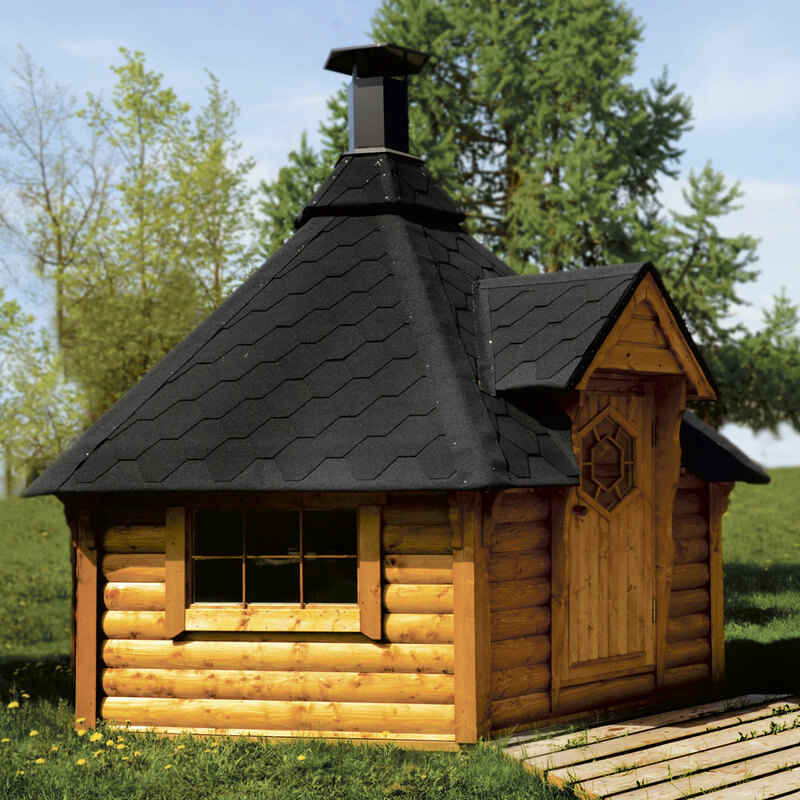 These Scandinavian-inspired grill cabins are an ideal spot for family and friends to get together, and can be used in all weather conditions. 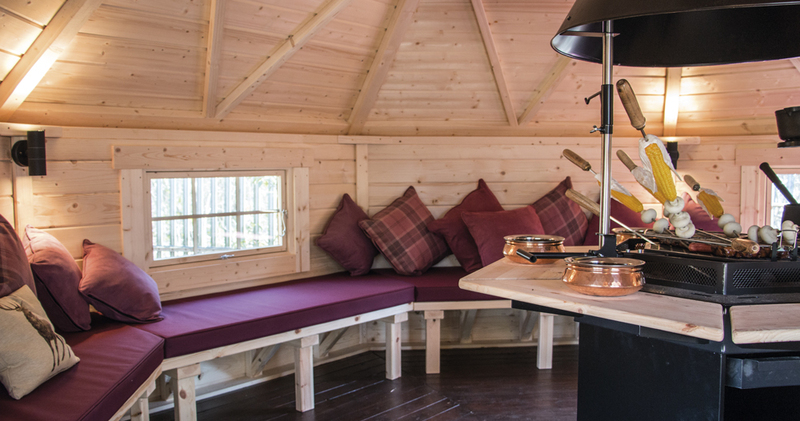 Deceptively spacious, they can seat from 5-10 people up to 15-21 (depending on cabin size). 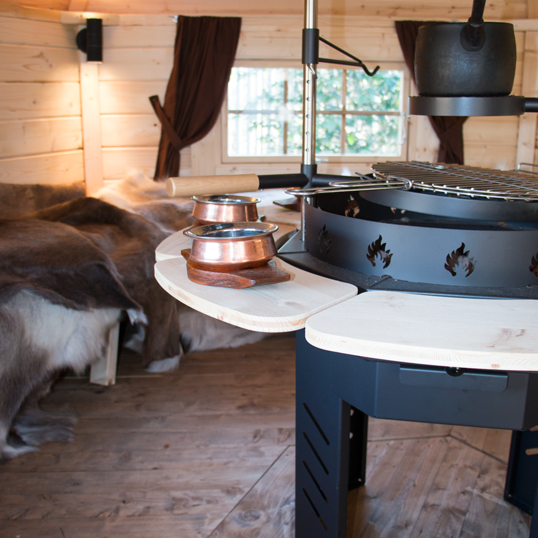 The centrepiece of each cabin is a specially designed grill, surrounded by comfortable benches and accessorised with deer hides to keep you cosy on those cooler evenings. 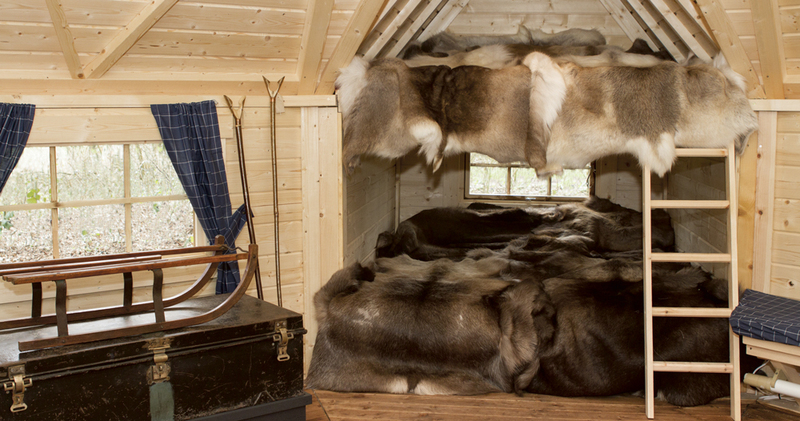 Create your own Nordic-style retreat to enjoy all year round.